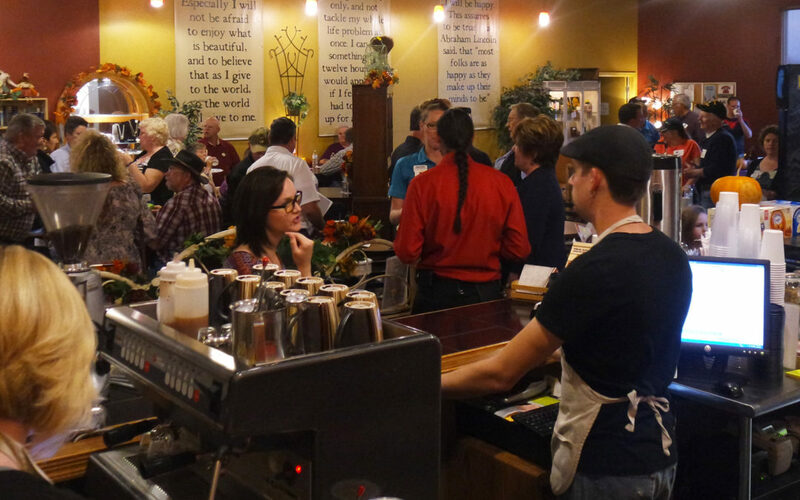 Join us as we host Prescott Valley Chamber of Commerce’s October Business After Hours on 10/17 from 5-6:30 pm. Stop by Step One Coffee House to meet local business owners, enjoy some food & drink, and a chance to win some prizes! All are welcome to be our guests for the event! Let us know if you’ll be joining us on our Facebook event!